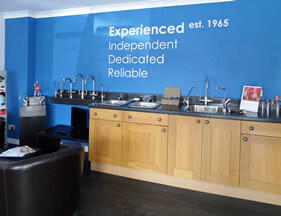 W E Softeners Ltd (“We”) are committed to protecting and respecting your privacy. 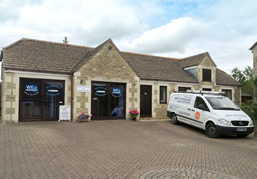 For the purpose of the Data Protection Act 1998 (the Act), the data controller is W E Softeners Ltd of 258 The Common, Holt, Wiltshire,BA14 6QL. Information you give us. You may give us information about you by filling in forms on our site W E Softeners.co.uk (our site) or by corresponding with us by phone, e-mail or otherwise. This includes information you provide when you register to use our site, subscribe to our service, search for a product, or social media functions on our site, enter a competition, promotion or survey, ask us to contact you and when you report a problem with our site. The information you give us may include your name, address, e-mail address and phone number. How long do we keep your data. We keep your information for the life of your Water Softener/Drinking water system or for as long as you regularly use our services. If W E Softeners Ltd or substantially all of its assets are acquired by a third party, in which case personal data held by it about its customers will be one of the transferred assets.